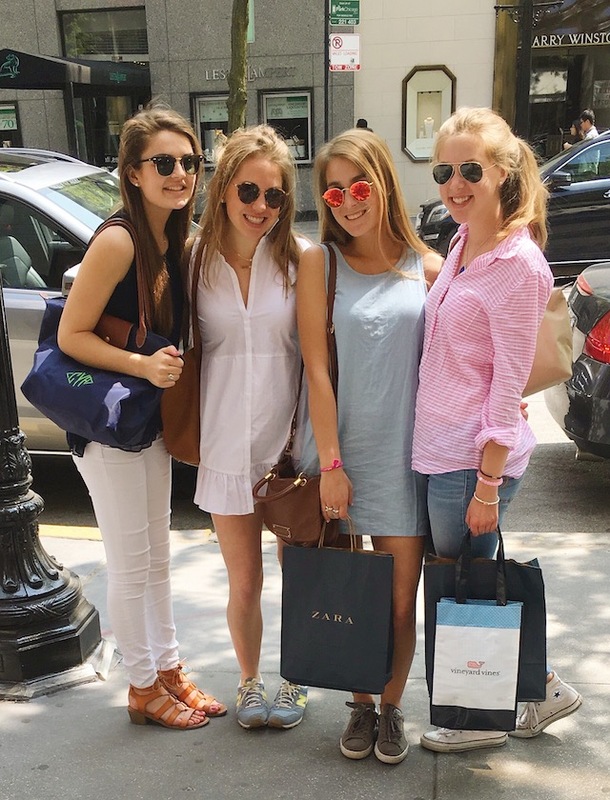 This past Saturday, Fran and two of our friends took the train down to Chicago to do a little shopping and go to an event at Vineyard Vines with The College Prepster. It was the most beautiful day and we had such a blast exploring new places and revisiting old favorites. Right after getting off the train, the four of us walked to the Bean in Millennium Park and then nearly sprinted to Firecakes Donuts because we were so hungry. After that, we did some major damage at Zara, had lunch at Neiman Marcus and stopped in to Bloomingdales, Kate Spade and Tory Burch before heading to the event at Vineyard Vines. 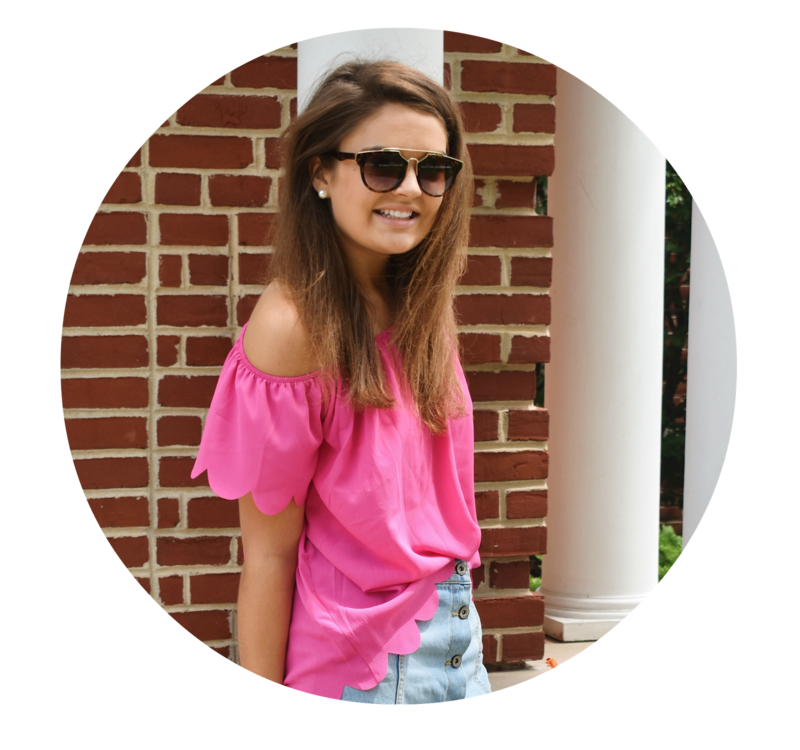 As always, it's so fun to get to see Carly to catch up and talk blogging! She has been my biggest blog role model for as long as I can remember and getting even a half hour to chat over coffee outside is such a treat. Fran and I are so fortunate to live so close to such a great city like Chicago and this trip made me itching to go back for another day soon! I love Recap Post they are seriously my fave ! 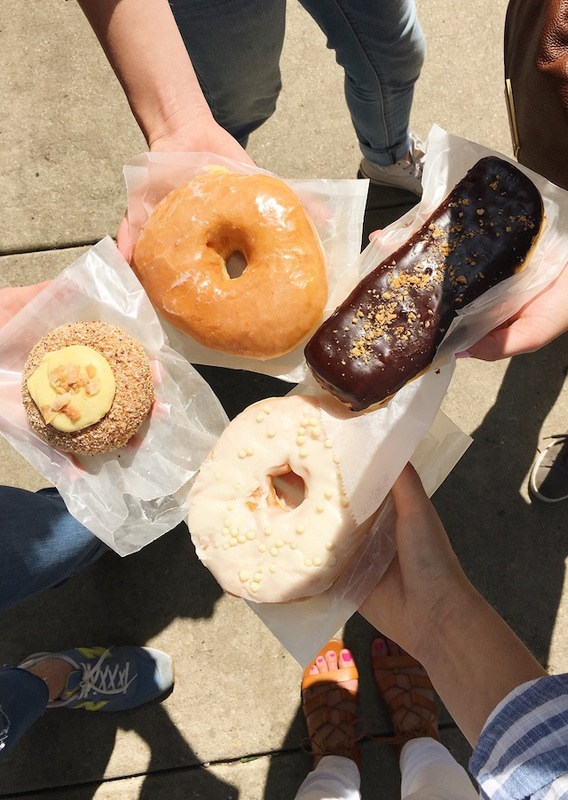 It looks like you had so much fun and I definitely need to try Firecakes Donuts when I visit Chicago ! Ah so fun! Chicago is the BEST! I need to get back there ASAP! Looks like such a fun day trip!